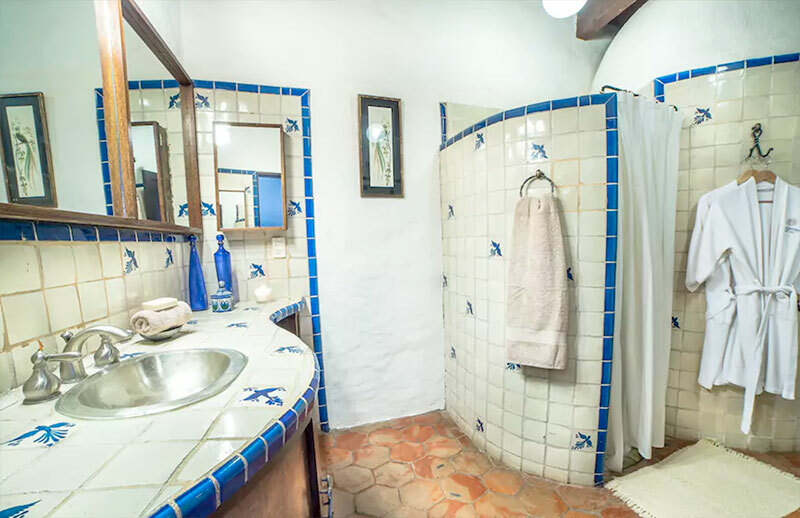 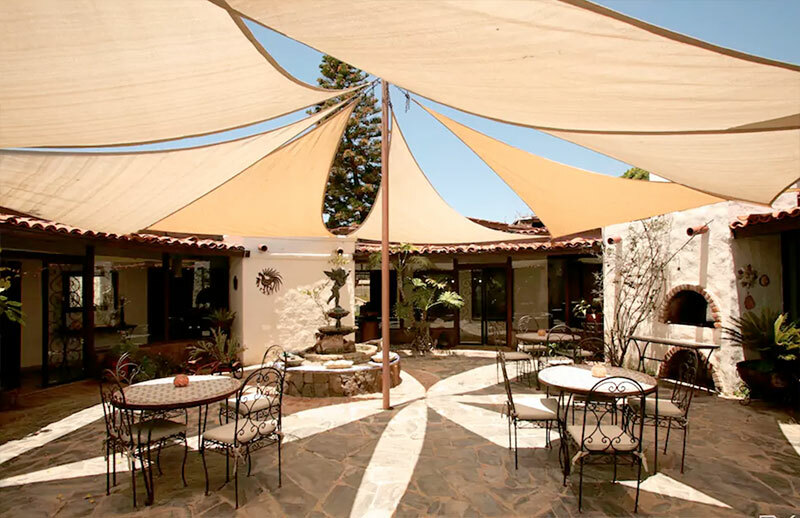 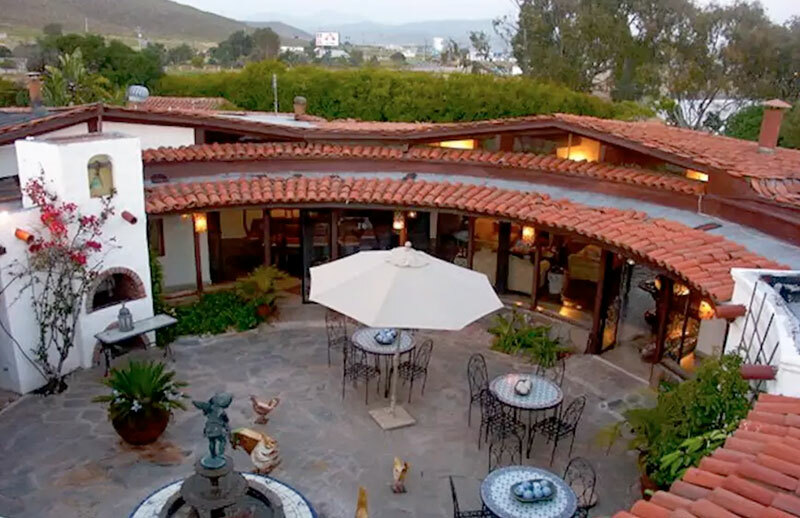 Casa de los Siete Patios was designed by owner and architect Jean-Loup Bitterlin, in 1969, as the family estate for his mother Doña Pepita, founder of El Rey Sol, Mexico’s oldest French restaurant. 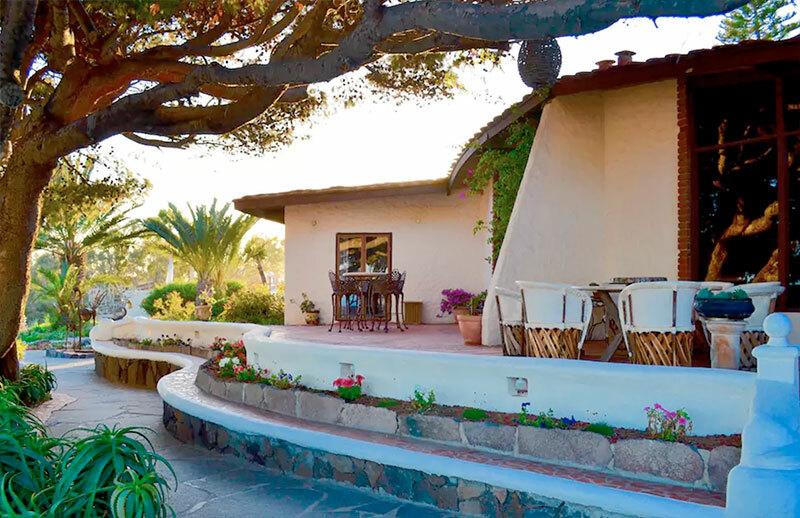 The 8000 square feet home has been completely remodeled in earth tones by decorator Martha Ramírez, to compliment the blue ocean vistas that can be seen from most of the five suites and living areas. 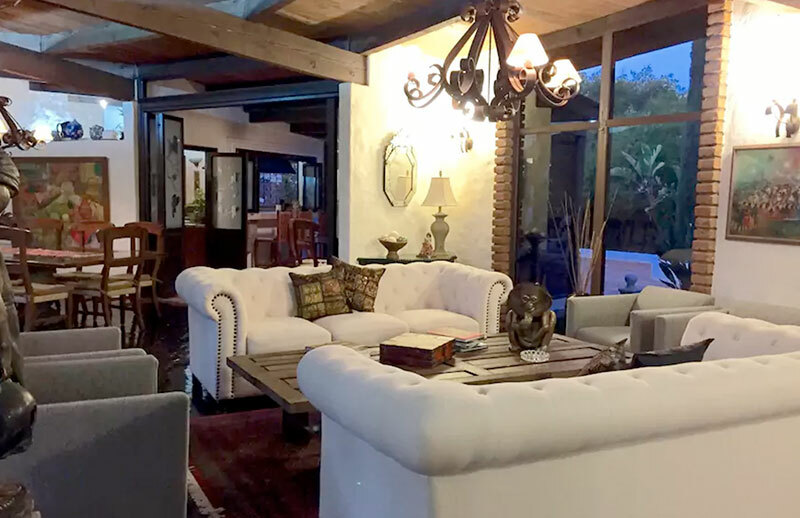 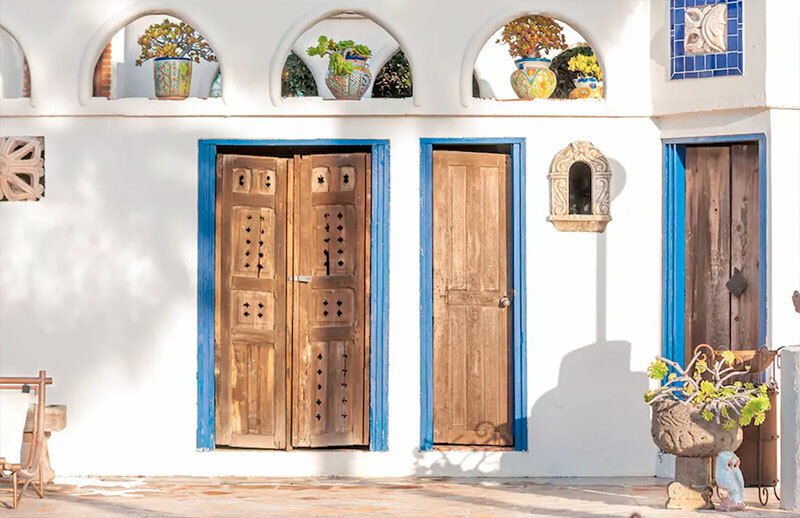 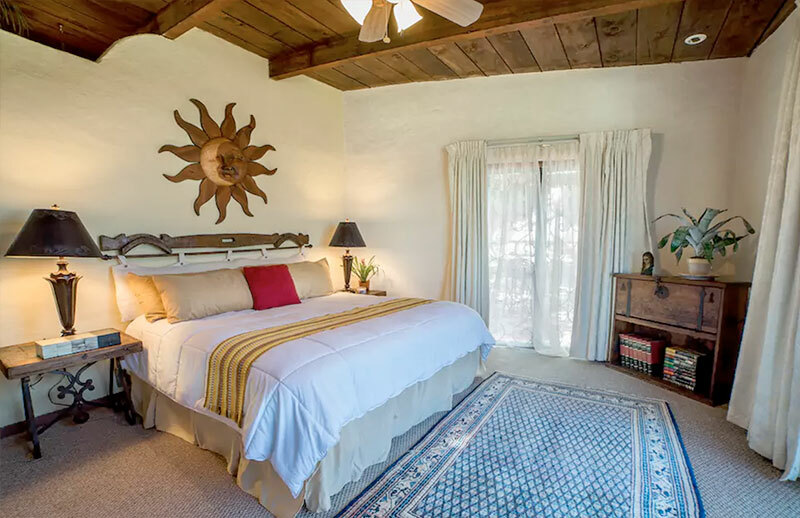 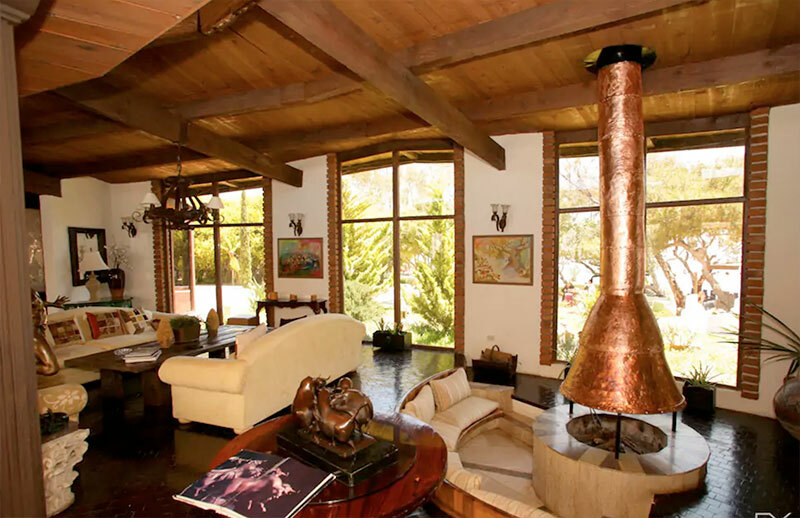 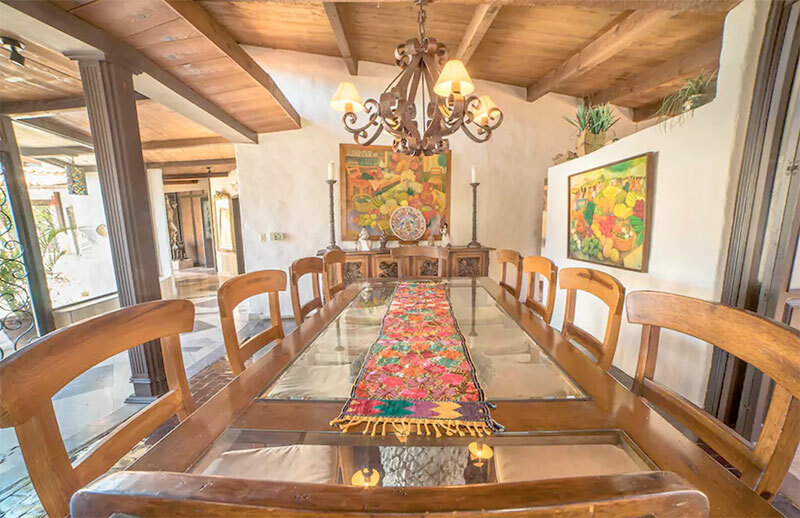 The creative, eclectic, décor includes items from throughout Mexico, antique Persian rugs, colorful paintings by renowned artist’s such as Aurelio Pescina, and sculptures in bronze by Heriberto Juárez to complete the warm, comfortable interiors. 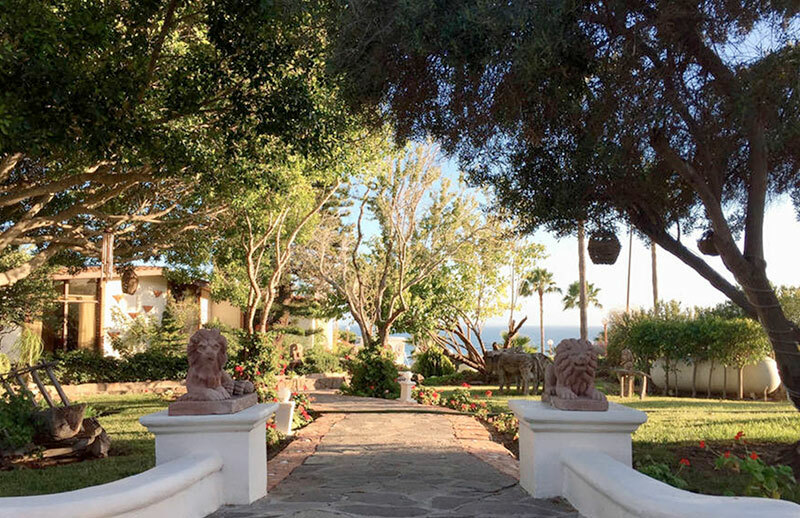 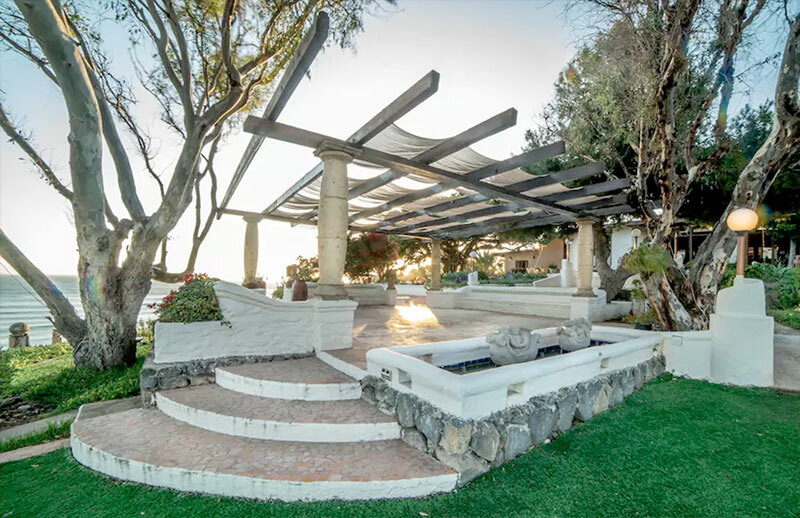 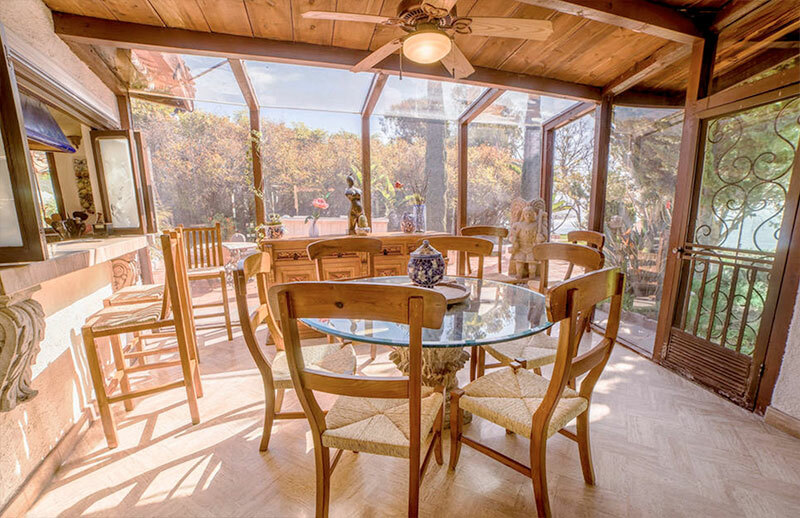 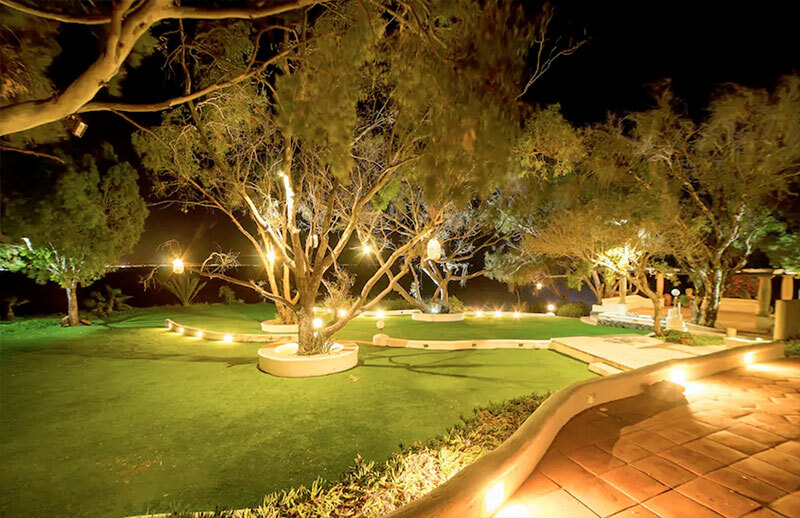 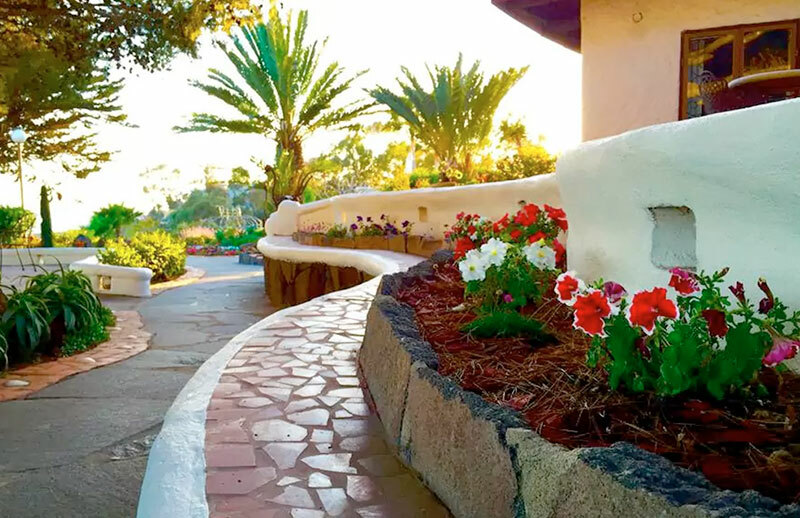 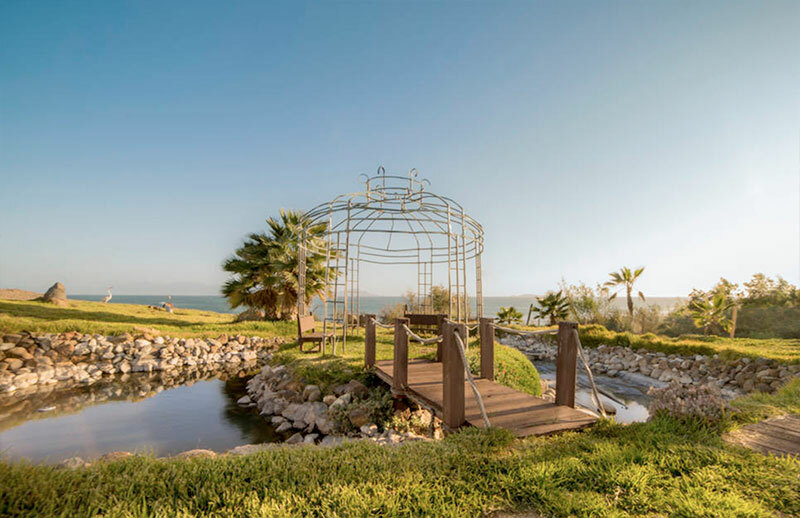 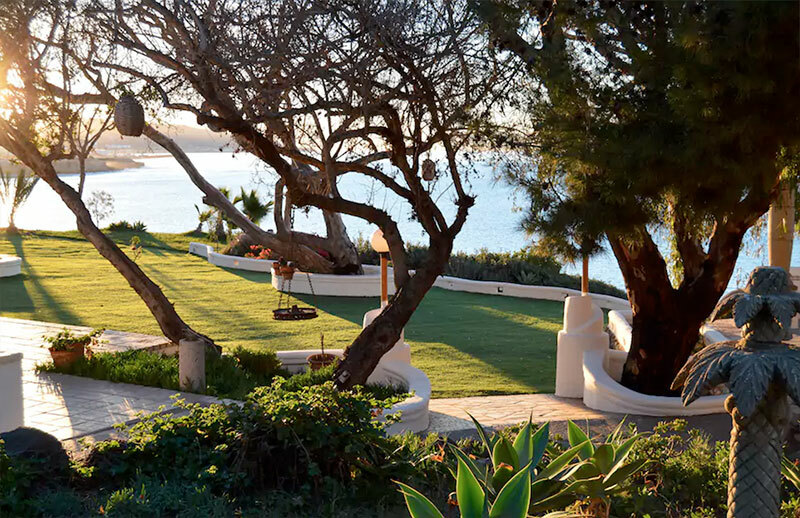 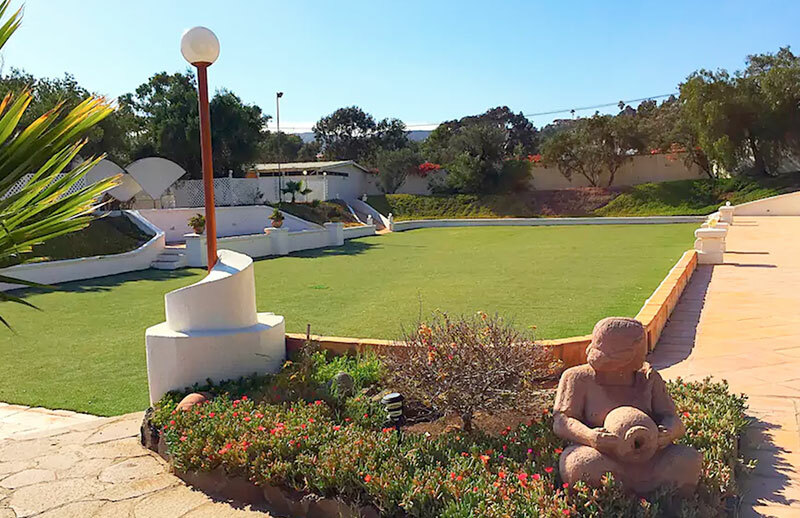 The patios include a neatly groomed garden surrounding a two-story playhouse, ocean-view pool and spa and an ocean’s edge eucalyptus grove, and an antique carrousel for your children’s delight. 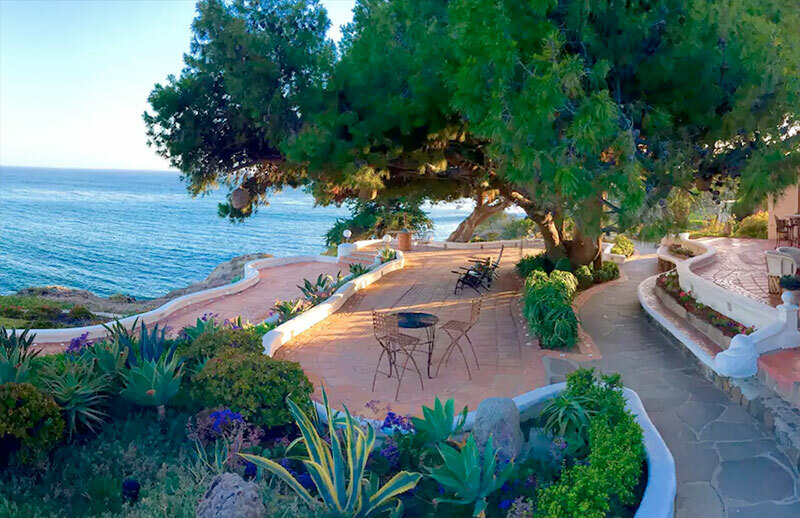 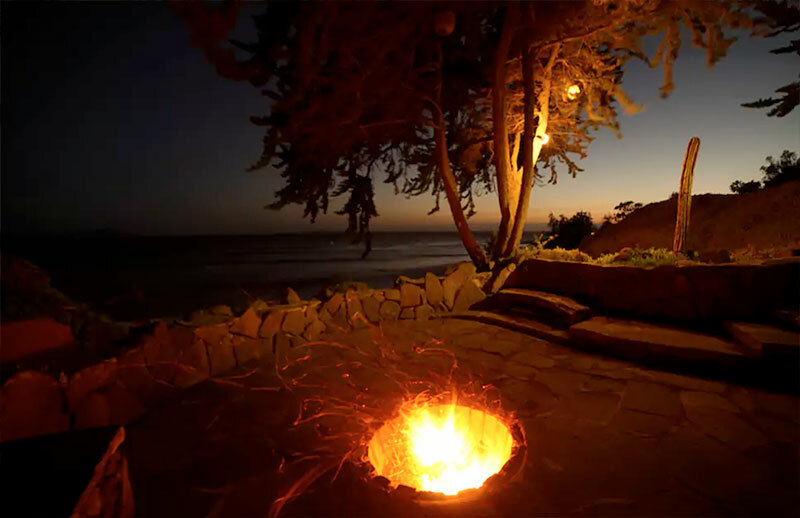 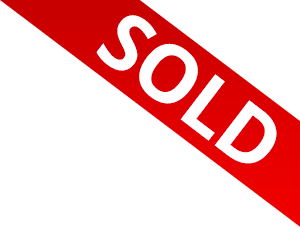 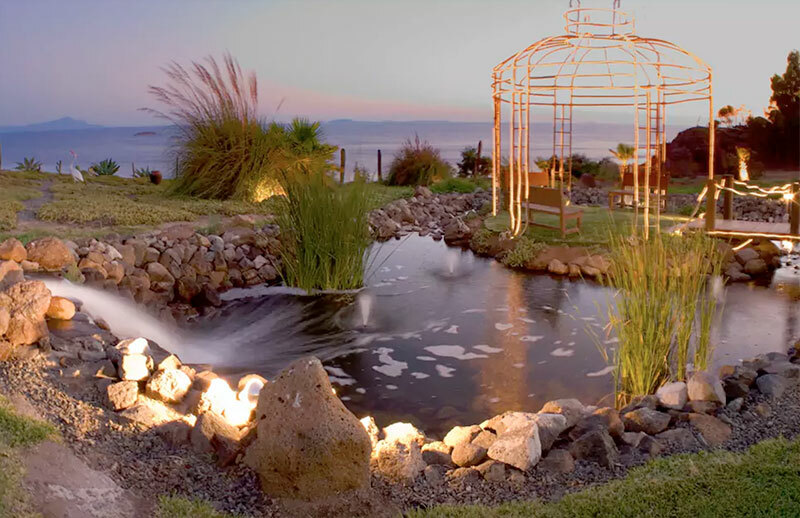 Perched atop a dramatic ocean bluff, overlooking the ever blue and sometimes emerald glistening waters of the Pacific Ocean of Ensenada, is Casa De Los Siete Patios. 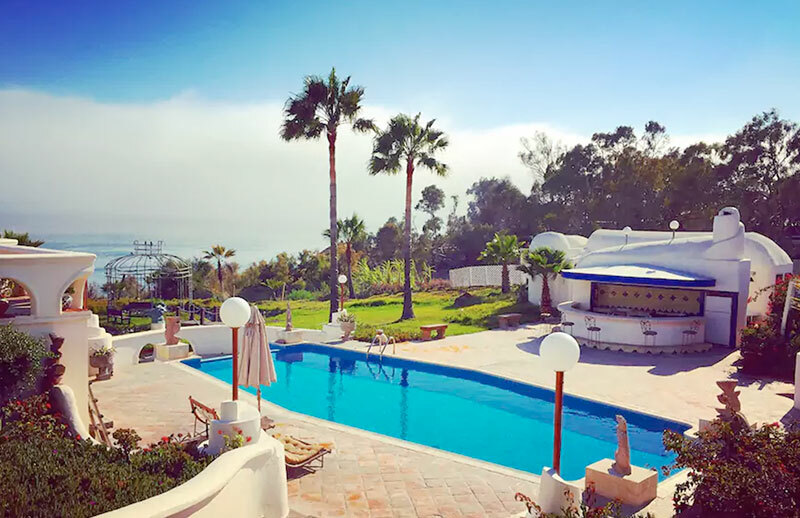 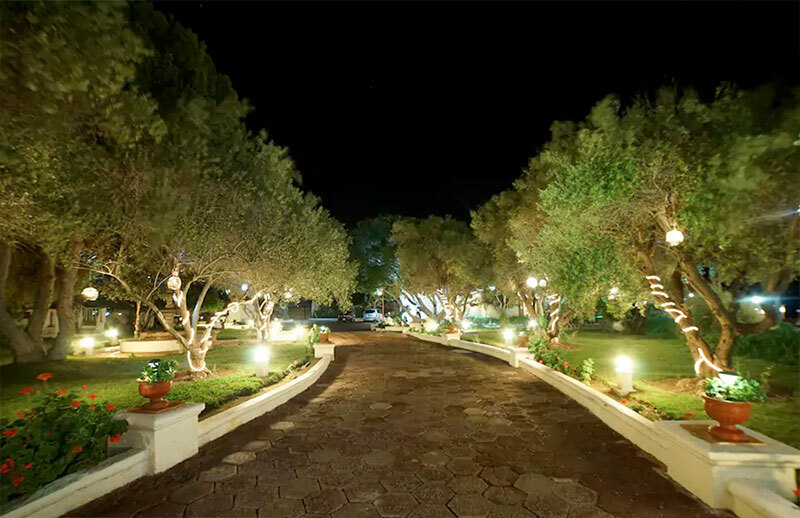 This is mi Casa and I welcome you to experience something very special and memorable. 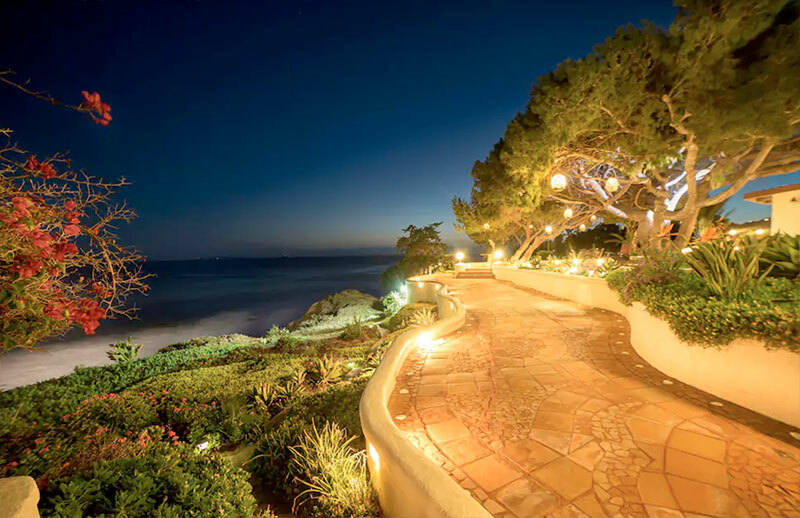 When you see its perfect oceanfront location, modern and contemporary architecture, along with its numerous amenities, then you will know why I designed and built this as my dream home. 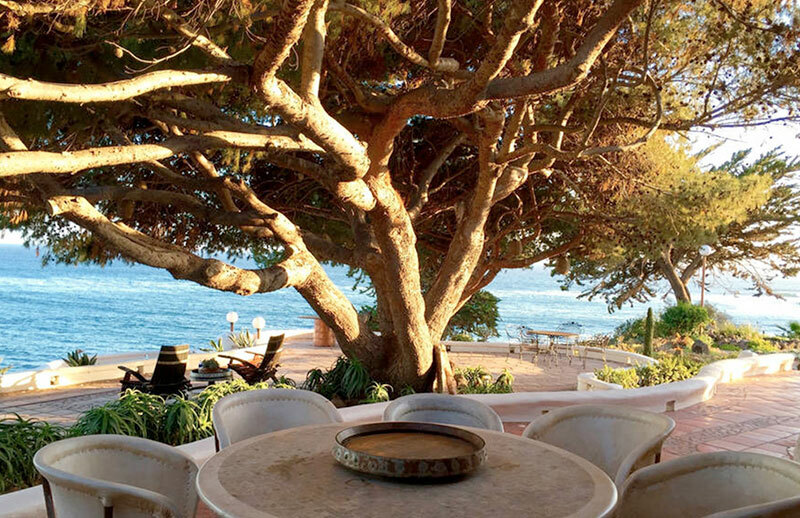 Come with family and friends, relax and make it yours, too!